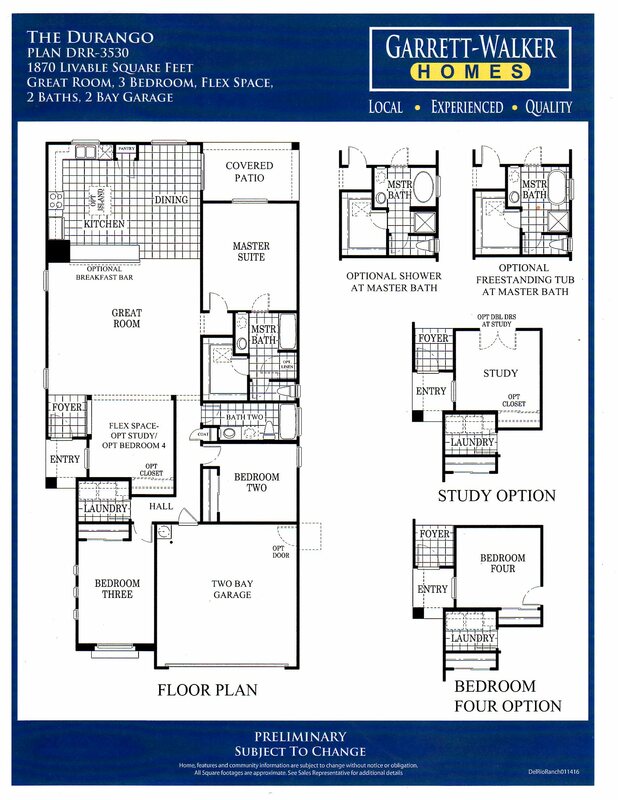 SINGLE LEVEL - 2 BEDROOM - 1209 sqft. 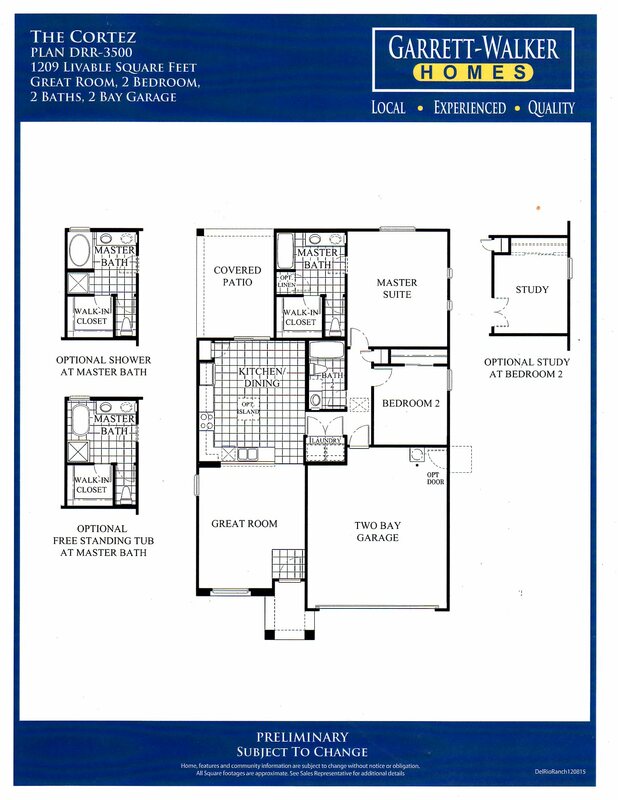 SINGLE LEVEL - 1581 sqft. 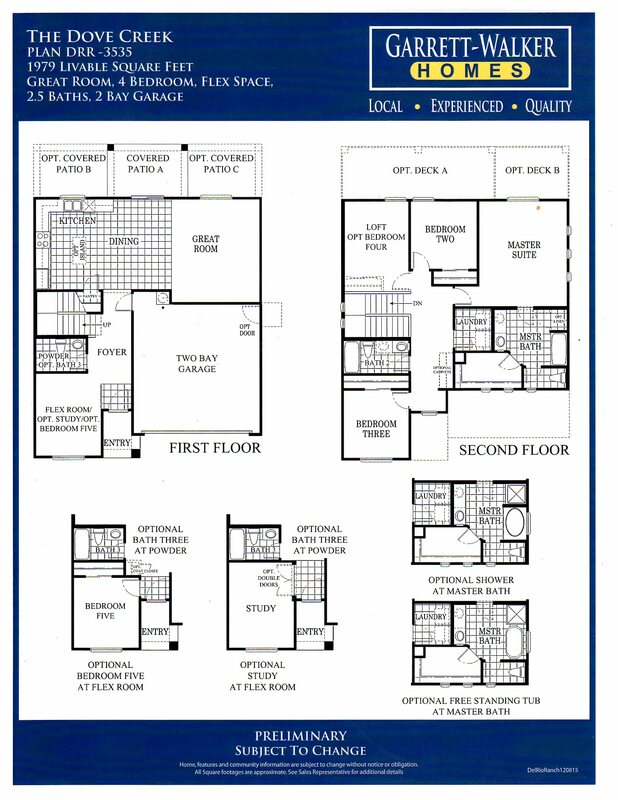 SINGLE LEVEL - 1870 sqft. 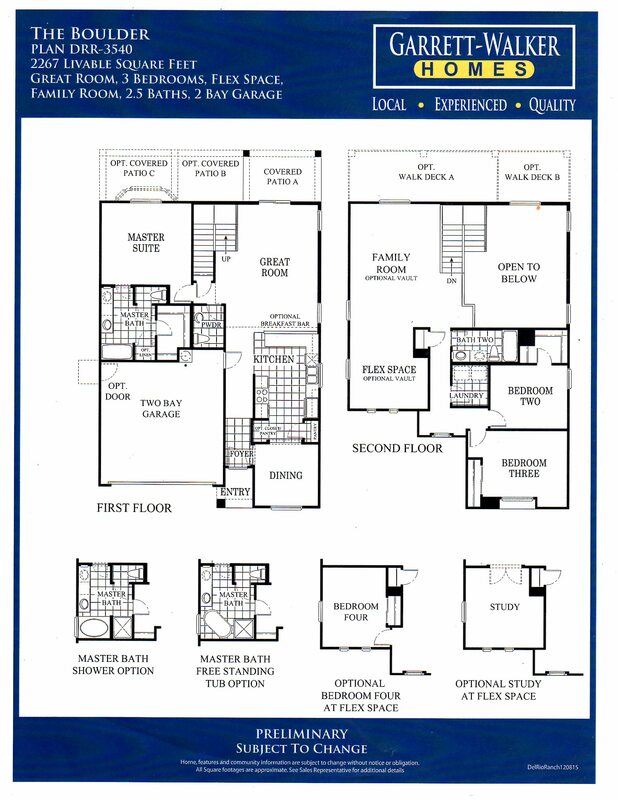 TWO LEVEL HOME - 4 BEDROOM - 1979 sqft. 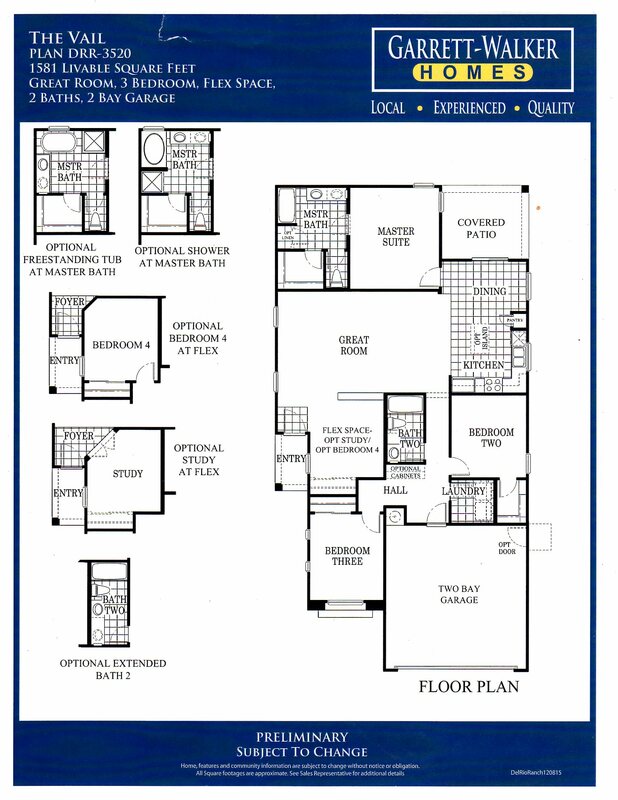 TWO LEVEL HOME - DOWNSTAIRS MASTER SUITE - 2267 sqft. 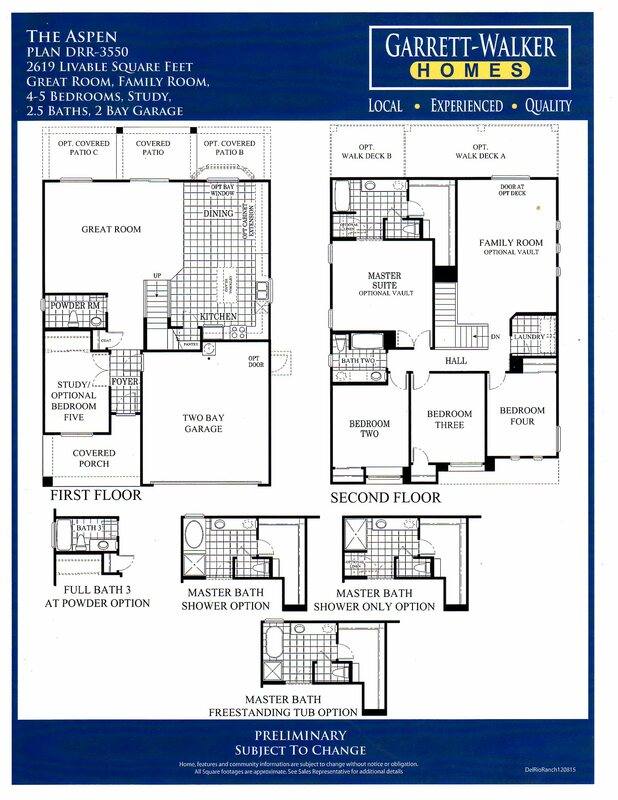 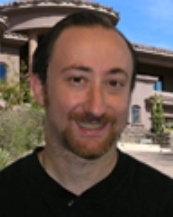 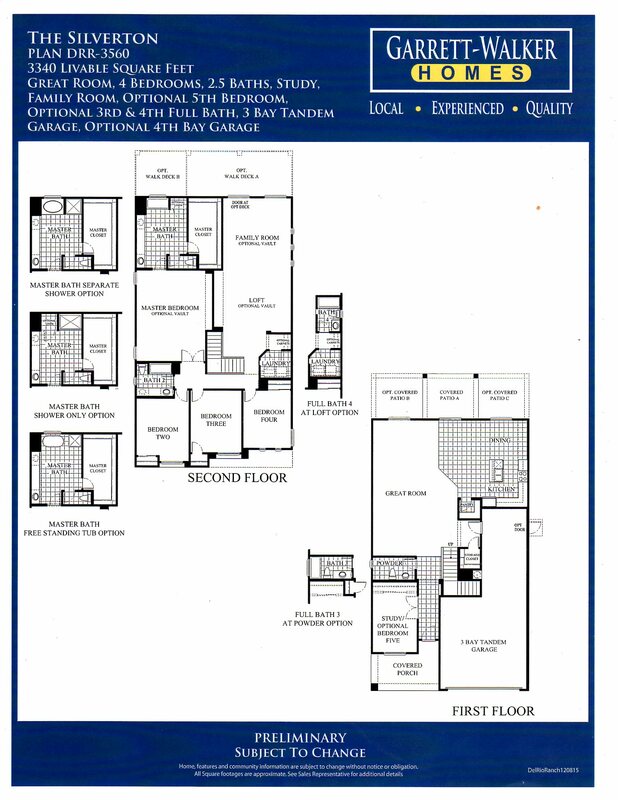 TWO LEVEL HOME - Optional Downstairs 5th Bedroom - 2619 sqft. 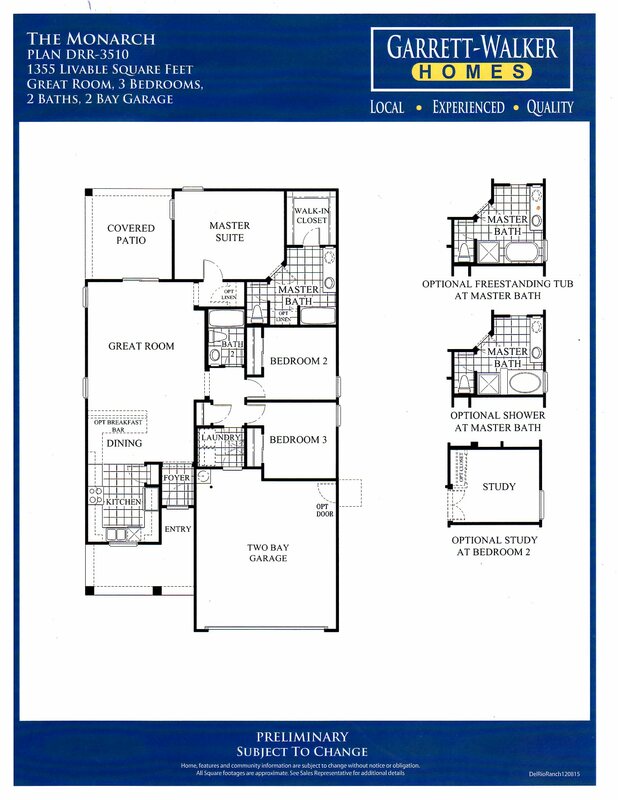 TWO LEVEL HOME - 3 CAR TANDEM GARAGE - 3340 sqft.